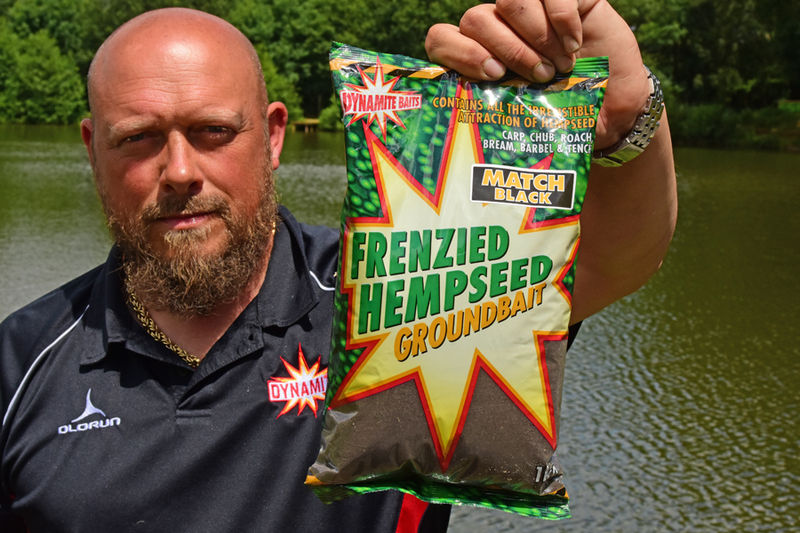 Grant Albutt’s top groundbait mixes. Groundbait is a great way of pulling fish into your swim without the fear of over-feeding them. Fishing over a carpet of good quality groundbait, packed with its own unique blend of flavours, enhancers, oils and attractors has been the downfall of many 100lb-plus bags, especially during the warmer months of summer and then into autumn. But, a visit to your local tackle shop will quickly see you scratching your head, trying to work out which one of the various different products to use when. So, regardless of whether you are using a feeder, waggler or the pole, if bagging up on your favourite species is of interest to you, then look no further than using one of Grant’s four recipes. For all my ‘general’ feeder fishing, particularly at this time of year, my number one ‘all-round’ mix is a 50:50 concoction of Green Swim Stim and Swim Stim Milled Expanders Amino Original. 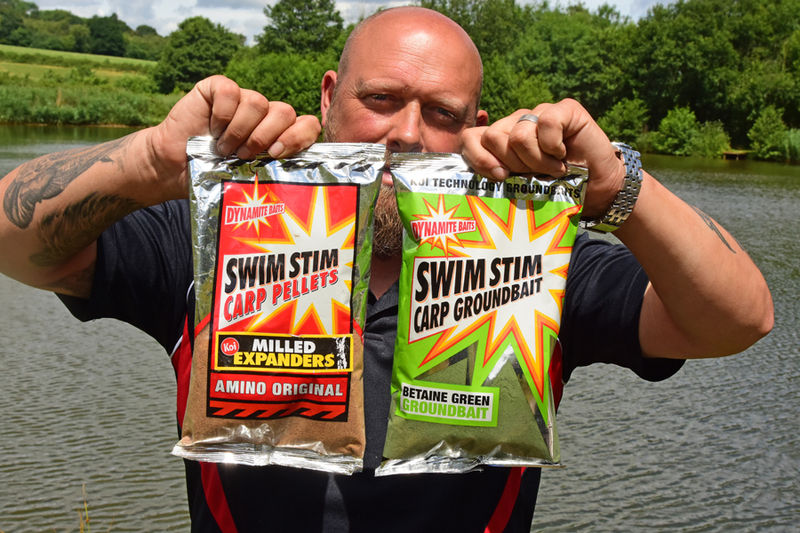 The Green Stim Stim brings a lot of oil, attraction, smell and colour to the finished mix, whilst the addition of the Milled Expanders groundbait adds a sweetness. This makes it the ideal blend for targeting carp, f1s, bream and skimmers. As well as in an open-ended or cage feeder, it also works very well on a Method feeder too. 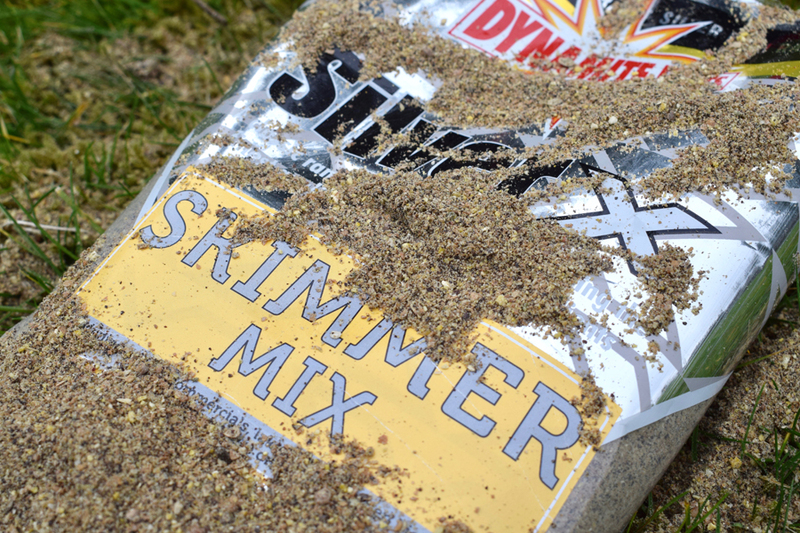 Although this is a mix that was designed in conjunction with match ace Rob Perkins to target skimmers on commercials and natural venues alike, Silver-X Skimmer mix will help you catch all types of silverfish. Packed with a unique combination of fenugreek and other spices, it has a distinct note that will appeal to all species. When looking to target roach, it has to be a 50:50 mixture of Silver-X Roach and Frenzied Hemp Match Black. Both these groundbaits are fishmeal free, so perfect for the silverfish angler. Silver-X Roach contains a lot of crushed and grilled hemp, which makes the bait very active and nutty, something that roach find very attractive. 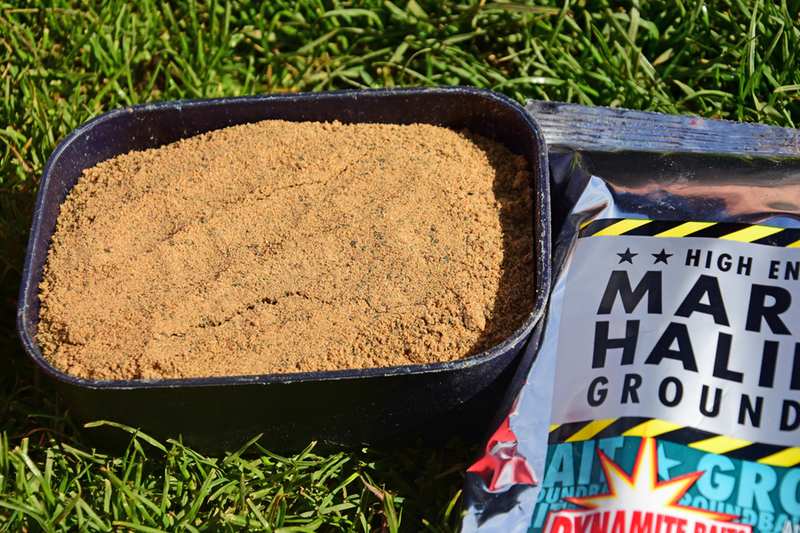 To add and exploit this, I like to add the hemp groundbait to increase the oil, flavour and activity levels of the mix. This is a combo that works really well on commercial and natural stillwaters, rivers and even canals. The dark colour allows the fish to feed confidently in the swim, holding them for hours. The power of the Method needs no explanation. As a bagging-up tactic – both summer and even in the cooler months – it is second to none. And, although there are plenty of different mixes you can use, the one that I and many other top-flight match men use is a 50:50 blend of Green Swim Stim and Marine Halibut groundbaits. Marine halibut is a very heavy, dense mix packed full of oils and attractors. This allows it to effectively hold around the tines of a Method feeder. Whilst the Green Swim Stim adds colour and cloud to the mix, so the fish quickly home in on the payload, but are not spooked by the colour. Keep a note: Keep a record of the mixes that have worked for you in the past and the amounts used so it is easy to make the same bait again. A less active mix: If you want an inert mix – ideal for browsing species like bream and tench – mix your groundbait the night before the session. This extra time will give the particles time to full soak up the water. Feed: If the fish are not feeding particularly hard, try riddling out any coarse particles out of the dry mix prior to adding the water. Made up: If you are planning on balling many balls into the swim, it is better to make the balls up first. This means you can throw them in, in quick succession and get into a rhythm. By getting into a rhythm when balling in, your accuracy will be greatly improved. Experiment: Just because the bag says that, the bait is designed for only one species it does not mean that is all it will attract. So, try experimenting with various mixes and remember to record the outcome, you may be startled by the outcome.